KAHAL helps students attend Passover experiences around the entire world. Last year, KAHAL connected students to more than 1000 seders in over 110 cities around the world. Visit https://kahalabroad.org/passover19/ for more information. Welcome to Synagogue Connect! 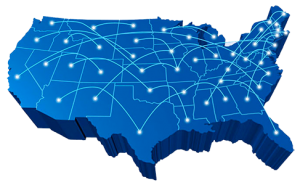 We have created a truly global network of synagogues which have opened their doors to warmly welcome Jewish young adults 18-26 for High Holyday services with absolutely no requirement of membership affiliation. 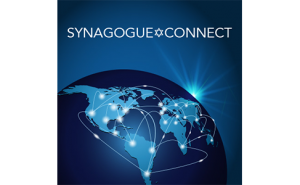 Think of Synagogue Connect as your Global Passport into the synagogue of your choice. So whether you’re looking for Reform, Conservative, Orthodox, Reconstructionist, Chabad, Renewal, Humanistic or Independent- we have them all! You’ll find everything from intimate synagogue communities to mega congregations. We hope, no matter where you are, you’ll find a synagogue which makes you feel at home.